Photographs of what is considered to be one of the greatest hoaxes of the 20th century are expected to fetch nearly £70,000 when they are sold at auction. 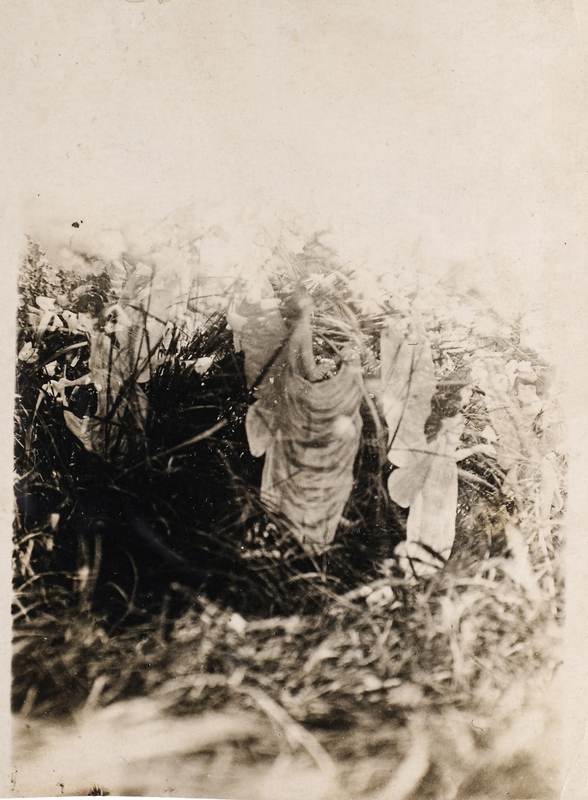 Pictures of the Cottingley Fairies were taken in July and September 1917 by 16-year-old Elsie Wright and her nine-year-old cousin Frances Griffiths, in the village of Cottingley, near Bingley in West Yorkshire. Vintage images of the hoax are rare and 14 lots of period photographs and a camera – including some owned by the daughter of Frances – are now going on sale. 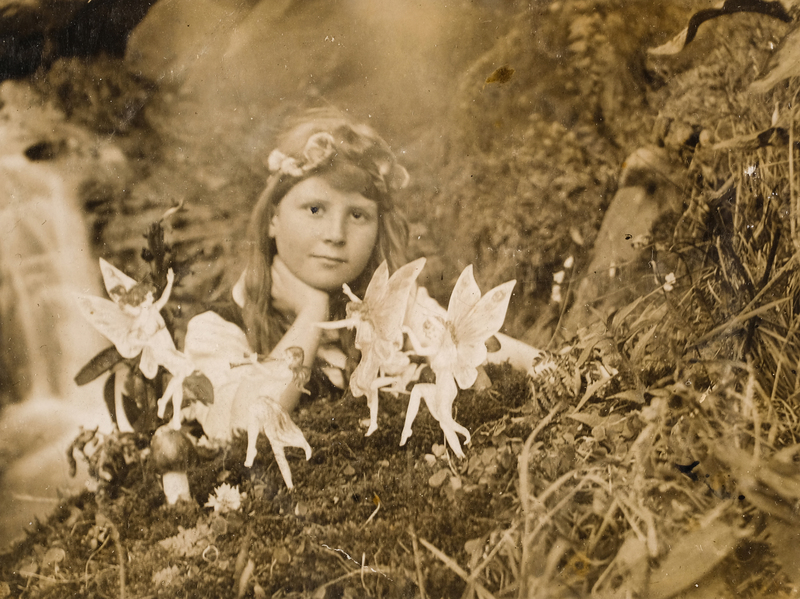 During the summer of 1920, the youngsters managed to “capture” three more images of themselves with fairies. The story has rumbled on intermittently ever since and is considered one of the most bizarre and successful photographic hoaxes of the last century. Elsie and Frances only confessed that the photographs had been faked in 1983, Frances even then maintaining the fifth photograph, The Fairy Bower, was genuine. Frances’s daughter, Christine Lynch, said her mother always maintained that image was genuine but had taken it accidentally. “My mother was glad the truth came out in the end,” Mrs Lynch said. The 88-year-old, who lives in Belfast, said that with the 100th anniversary approaching of The Fairy Bower it was time to sell. “I’m not sad to sell them and it’s time to do it and with 100 years coming up I thought it was a good time for them to go,” she said. Mrs Lynch said the deception had affected her mother her whole life, but she rarely spoke about it. “My mother was only nine at the time and she was a very intelligent girl but very vulnerable,” she said. “Elsie had the idea of faking the photographs of the fairies and it was only meant to be to get her out of trouble. “It stressed her all her life about those fake photographs because it was only meant to be for the family. “Elsie swore her to secrecy, and she said it ruined her life because she was looking over her shoulder the whole time. “As a little girl in 1920 she was not used to publicity and she didn’t like it at all, and it haunted her. 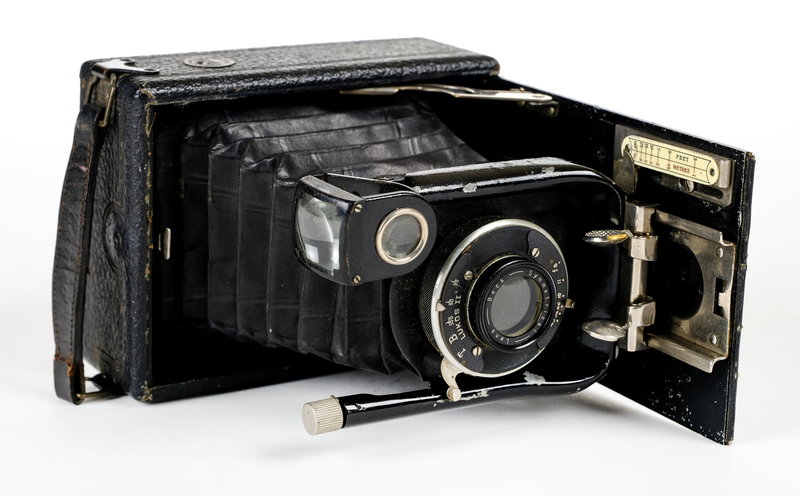 The photographs will go under the hammer at Dominic Winter Auctioneers in Cirencester, Gloucestershire on April 11. 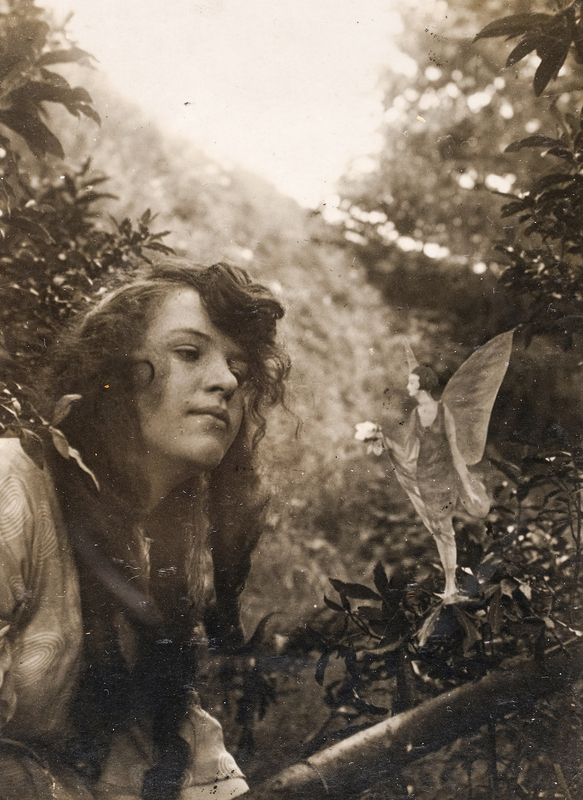 Auctioneer and photography specialist Chris Albury said: “I think the contact prints of the fairies are incredibly significant photographs within the context of this remarkable story. “The first one of Frances and the Fairy Ring is perhaps the most important single photograph in existence relating to this drama. “Small numbers of the first two photographs were made by Arthur Wright from the original glass plate negatives and these do not seem to have survived.